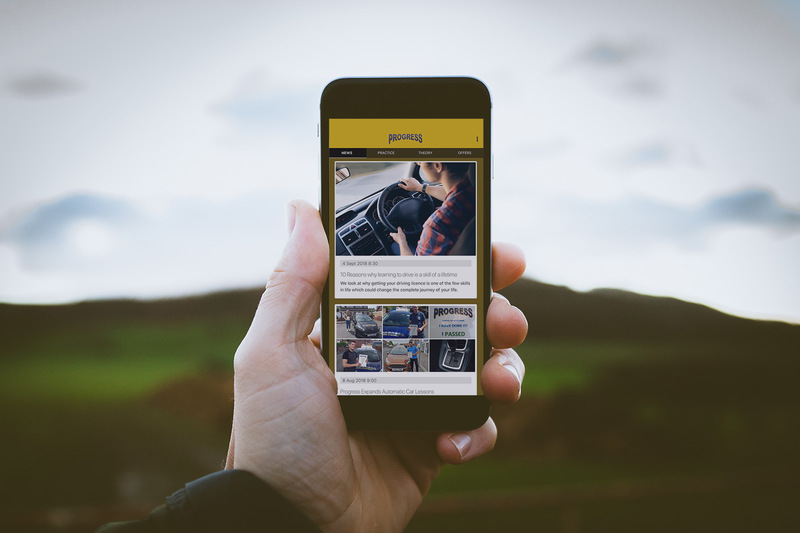 As we announced earlier this month, we've been excited to launch our upcoming official Progress School of Motoring App. Today we are happy to announce our app has now launched for Android on the Google Play Store. You'll be able to keep up to date on all Progress news and special offers as all our latest articles are automatically updated in the app every time you open it. You can also receive other special offers which will change now and again - so keep it installed for those friends and family members who may also be starting on the road to their driving license soon. Of course, the most exciting feature of our app is the ability to practice your Hazard Perception in 'an as close as possible to' real test experience and style. You can then track your progress using DVSA provided Hazard Perception Videos and prepare for your test like never before. You can download the app for Android by visiting the Google Play Store here. We're looking at growing the features of our app and will also launch it on iOS for iPhone and iPad soon - so stay tuned!